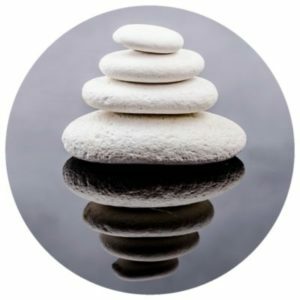 Play our free relaxing Study music to help you concentrate and focus while studying for your next exam. 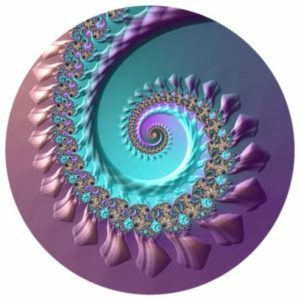 Our unique music with alpha brain waves will intensify your focus while reading course literature and writing essays for higher grades and a better education. 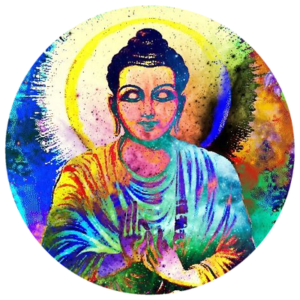 Have you ever noticed how much more you can accomplish when there is less tension in the mind and body, when you are totally relaxed? Listening for instance to classical music during studying, the calming effect of the sound will make it much easier to absorb the knowledge. 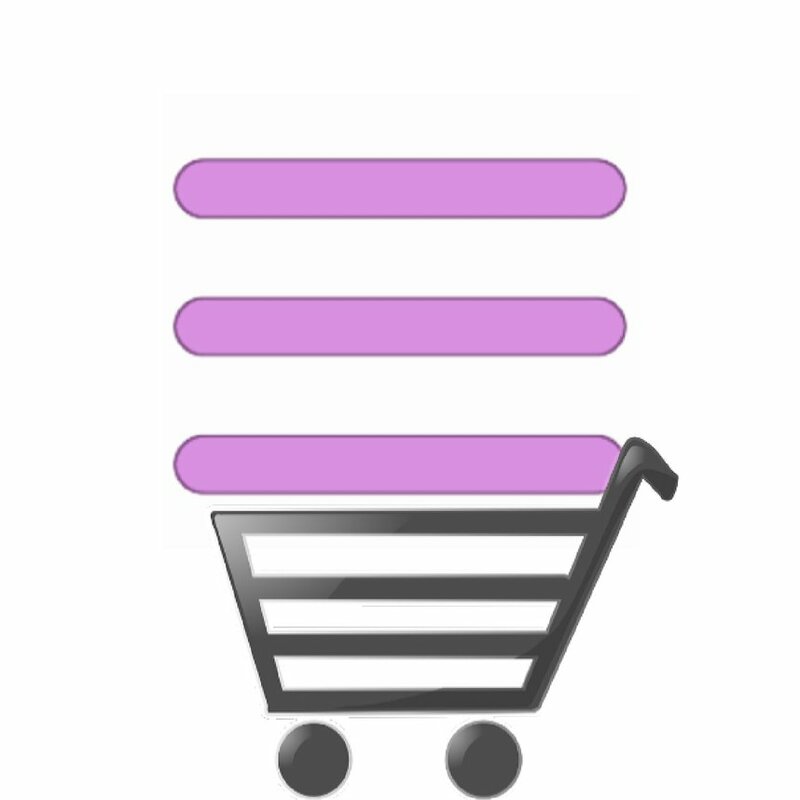 It will help you to accomplish more and the quality of your reading, studying and learning will be much better. When school and college get to stressful, finding study music that works for you will make you a more productive student for sure. 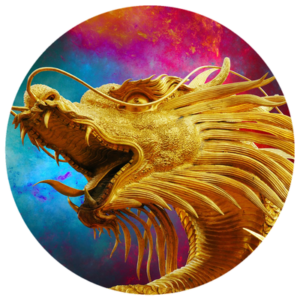 Download our high-quality study music with alpha brain waves and get the advantage thanks to the pure binaural beats that will make it easier for you to concentrate on the important stuff. 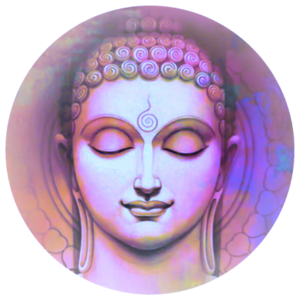 Meditation helps to silent the mind and bring you to a deep stillness and inner peace. 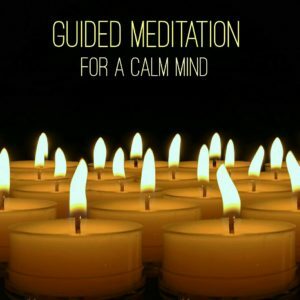 You will have a more fulfilling practice with the help of meditation music, and to get the most out of it you need to be in the moment, that is mindfulness. 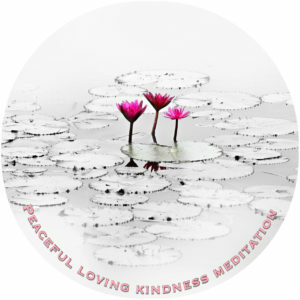 Feel free to play the most peaceful Meditation Music for mind body and spirit. 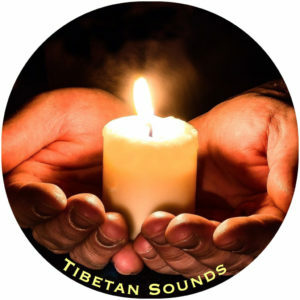 Serene sounds that assist contemplation and brings inner peace. 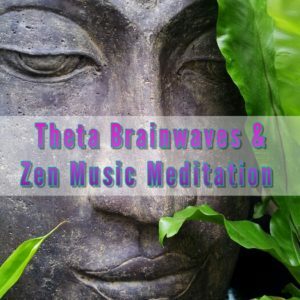 We use theta brain waves to encourage a more intense experience. 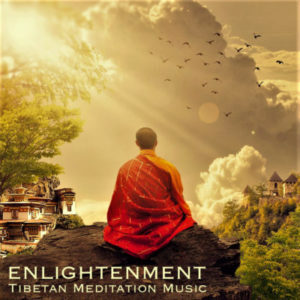 Music for meditation can encompass a wide variety of blissful sounds, popular instruments like Tibetan singing bowls, beautiful harmonies and ambient sounds. 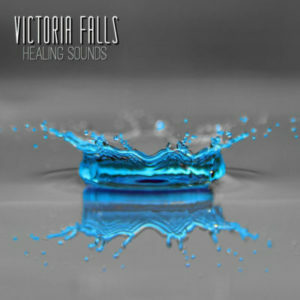 Most music made for yoga and chakra healing has a very calming composition to encourage wellness. 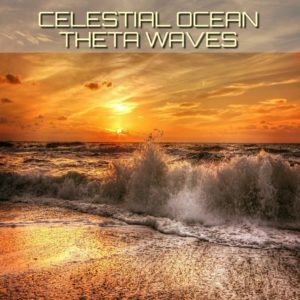 The theta binaural beats (brainwave entrainment) will naturally encourage a state of peacefulness in both body and mind. 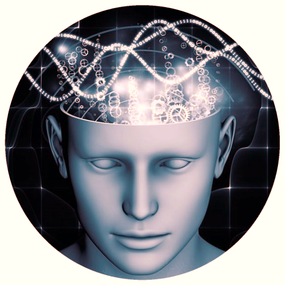 Binaural beats can change brainwave speed, inducing a brainwave activity comparable to a meditative or hypnotic state. 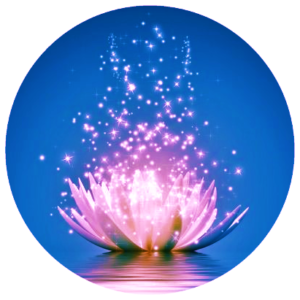 When you are in complete state of relaxation, your body’s natural ability to heal itself is significantly enhanced. 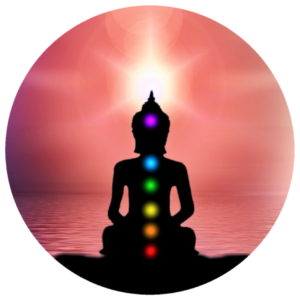 Whether you are listening to deep healing music or by silent meditation, you can help the body to renew and release its healing powers. 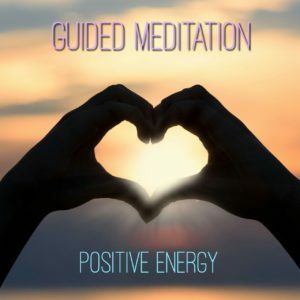 Healing meditation music can reduce the perceived intensity of physical pain and it is also very effective as an antidote against anxiety and stress. 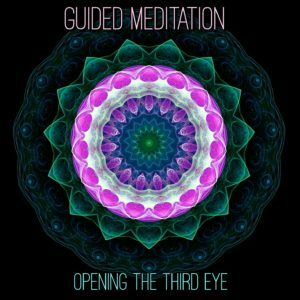 Music for healing, yoga and meditation will help you to quiet down the mental chatter and that will make it a more gratifying experience. 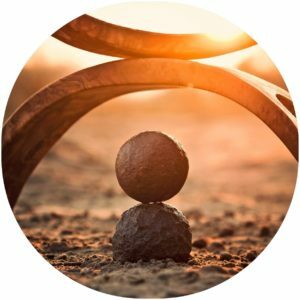 By listening to our meditation music available for download only in this website, a sense of balance is introduced to a busy lifestyle. You create a sacred place of peace, which allows each day to be experienced fully, from a place aligned with one’s true nature. 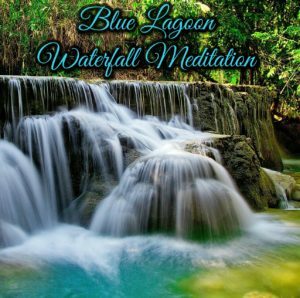 Play our best relaxing music when you feel like boosting your creativity and enhancing body mind relaxation. 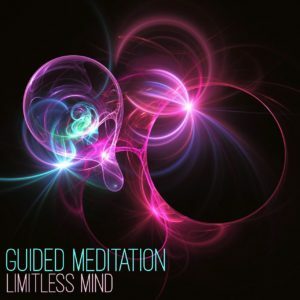 Peaceful meditative sounds are also great music to fall asleep to, sounds made to encourage wellbeing and inner balance. 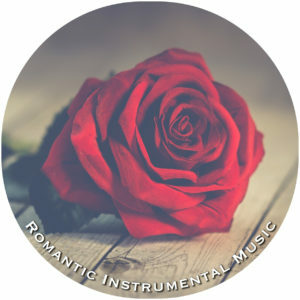 Play Free Instrumental and Classical Music and download our best relaxing music with piano, guitar, harp and flute. 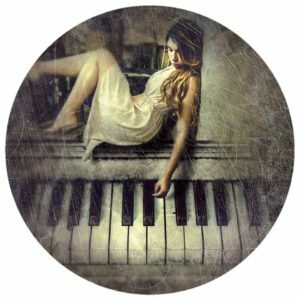 This music genre where the focus is at the instruments and harmonies, and not on lyrics and vocal cords, was the original music for relaxation. Take for instance, the calming effect coming from the nocturns by Frederic Chopin and the beautiful concertos by Amadeus Mozart, how relaxed we feel hearing them although the music is centuries old. 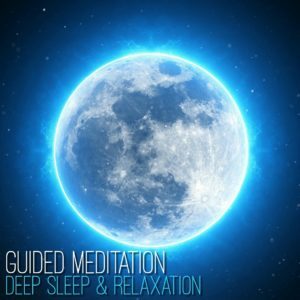 Many people prefer this type of soothing instrumental music to fall asleep to. The most popular instruments for recreation and leisure is guitar, piano, Tibetan singing bowls, native American flute, violin and cello. 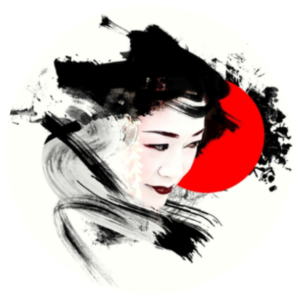 Relax to oriental sounds from Asia. 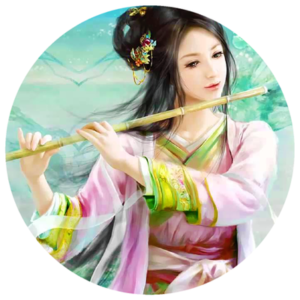 Chinese, Japanese and Indian instrumental music with exotic harmonies that are a delight for the senses. 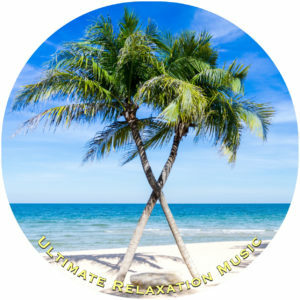 Listen to relaxing instrumental music when you need to unwind, the calming sounds will certainly encourage you to relax. 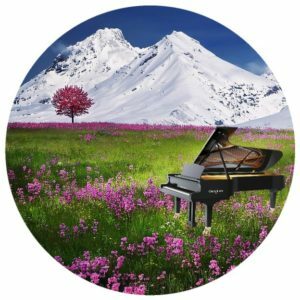 The peaceful effect instrumental piano music can have on us is quite well known, the lovely harmonies can move us and change the atmosphere of a room. 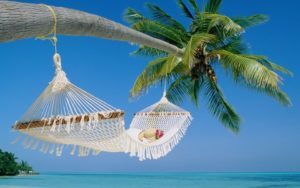 Relaxation music has the power to do so much for the avid listener. For instance, playing music that affects you deeply, on a regular basis, makes the brain release dopamine, that is chemicals that causes you to feel good and happy. Music for relaxation can be very beneficial to important physical functions, it effects the heart rate positively and slows down the pulse, lowering high levels of stress hormones and blood pressure. 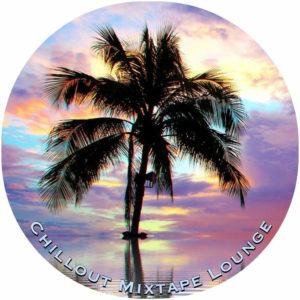 Download our best Chillout, Lounge and Ambient music, great music for someone who just needs to unwind and relax to the chill beats at home. 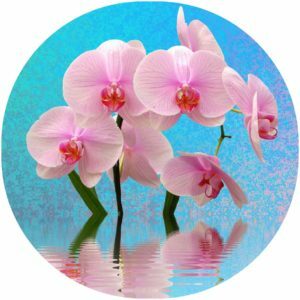 Chillout music is today a popular style of music for relaxation. 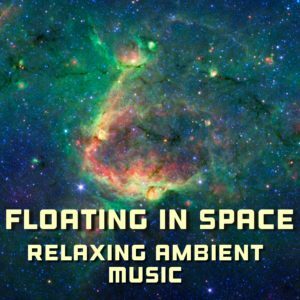 The emphasis in ambient music is on atmosphere and tone over conventional musical structure. 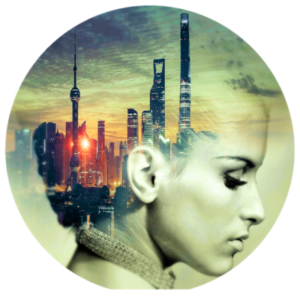 Ambient music should evoke happy or sad feelings, depending on the purpose of the music track. Lounge music was originally made for social venues like restaurants, cafés and bars as it created a relaxed atmosphere with its easy listening and laid-back sound. Some would claim that this genre works great as music to fall asleep to. 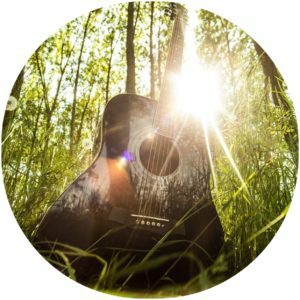 Best relaxing music for chillout is usually very mellow, soothing and works great for leisure because it relaxes the body and mind. 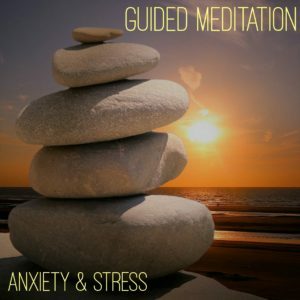 Chill and ambient music can also for the avid listener work perfectly as a stress relief aid. 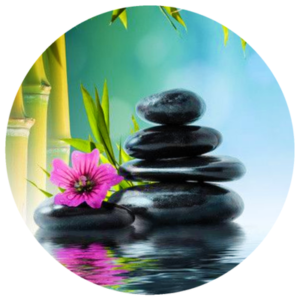 Enjoy our beautiful Spa music, music for massage, rest and meditation available in this website. 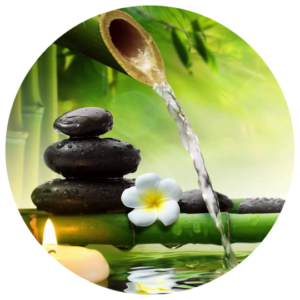 Spa Music is generally composed of soft instrumental music, like relaxing piano music and native American flute. 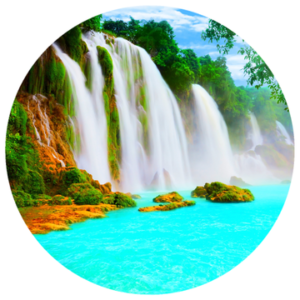 Nature sounds are commonly featured in spa music, like popular water sounds of gentle rain, cascading waterfalls, calming ocean waves and relaxing thunderstorms. 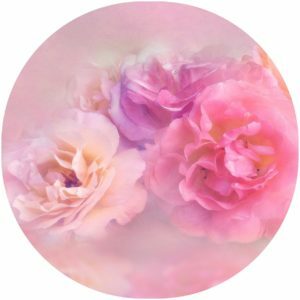 Unwind to the soothing sounds and feel at ease with our unique serene music to fall asleep to. 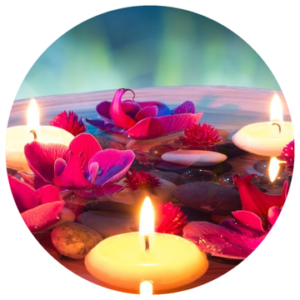 We all need a little time for our self sometimes, to relax after a hard day and enjoy a massage or a warm bath is a good way to make that time. 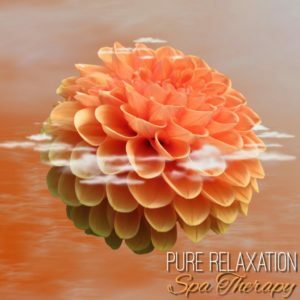 Make the most of the experience with your favorite spa music and float away into a relaxing bliss. 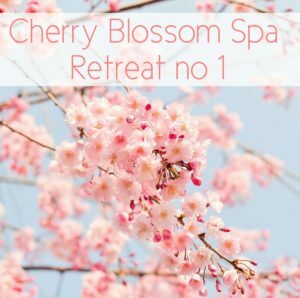 Listen to our free Zen spa music when you need help to relax and be transported to a beautiful Japanese cherry blossom garden with lovely sounds of bamboo water fountain. Profound music has the power to affect our mood and emotions, it can make us feel great, excited and joyous. Powerful relaxation music can reduce high levels of stress in the blood. Stress affects our immune system negatively by weakening it, which raises the risk of catching a disease. 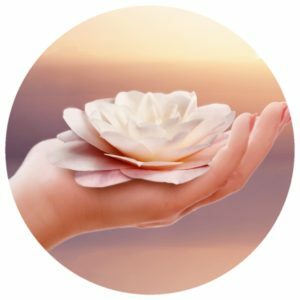 Download the best relaxing music for sleep, concentration and meditation today and begin to experience the incredible health benefits. 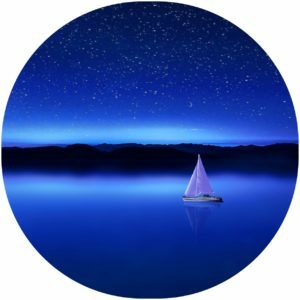 Download the best relaxing music for sleep with delta brain waves to help you sink into a deep sleep. 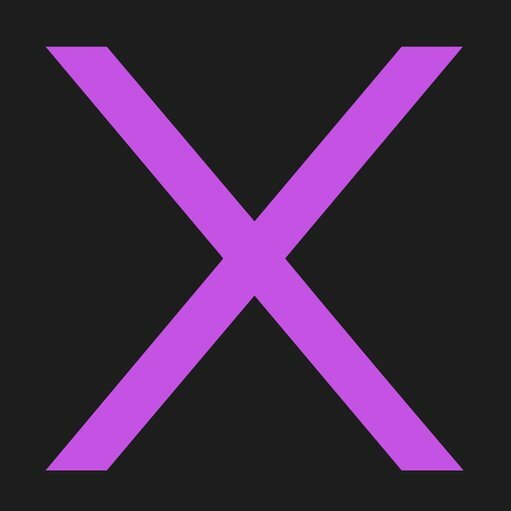 Anxiety and stress interfere and disrupts the sleep for millions of people worldwide. Music with delta binaural beats are recommended for people that suffers from sleep problems, like difficulties falling asleep and insomnia. The music is a safe and cheaper alternative than sleep induced medication. 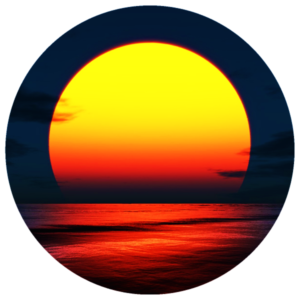 The delta brain waves will improve your sleep quality and cycles, and you will fall asleep much faster and enjoy a deeper sleep all night long. 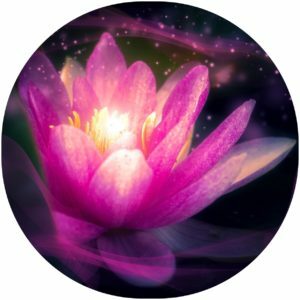 Play free music to fall asleep to at Music to Relax, the relaxing music hub with high quality relaxation music, created to improve the wellbeing of the listener and for inducing a goodnight sleep. 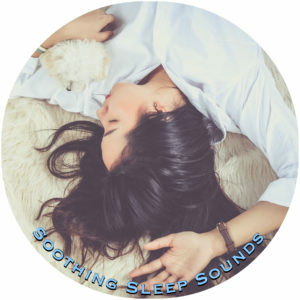 Many who do not suffer from insomnia or other sleep issues like to play sleep music in the background for the tranquil effect the sound has on the mind body and spirit. We create music that quiets the mind and allows you to let go of the day’s worries and anxieties, so you can have a better sleep. 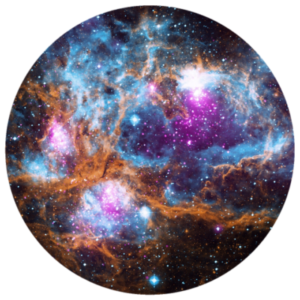 It can also stimulate lucid dreaming which is popular among yoga, mindfulness and meditation practitioners. 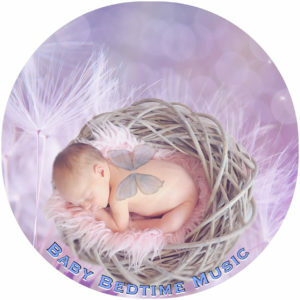 Play and download Baby sleep music and lullabies, the best relaxing music to sooth infants, babies and children. 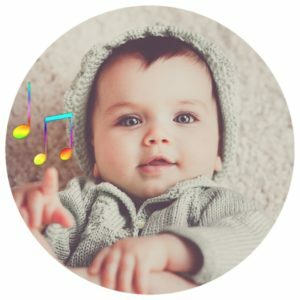 Baby music can be a big help for parents at bedtime. Playing soothing music for a crying baby is a very effective pacifier. Music to fall asleep to can also be used during daytime and evenings before naptime. 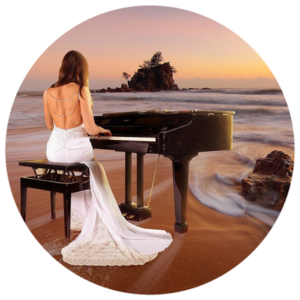 Brahms lullabies and gentle classical music is one of the most effective types of soothing sounds and melodies. It will help the child to fall asleep faster than without any music being played. Baby music can also be used as a tool to promote a healthy development. Their minds are activated by audio stimulation which is important for a healthy brain development. Classical music like Baby Mozart and Beethoven music are very popular among parents who wants to boost their child’s physical and emotional wellbeing. Music stimulation and education at an early age is good for the young child in many ways, for instance it improves visual and verbal skills.